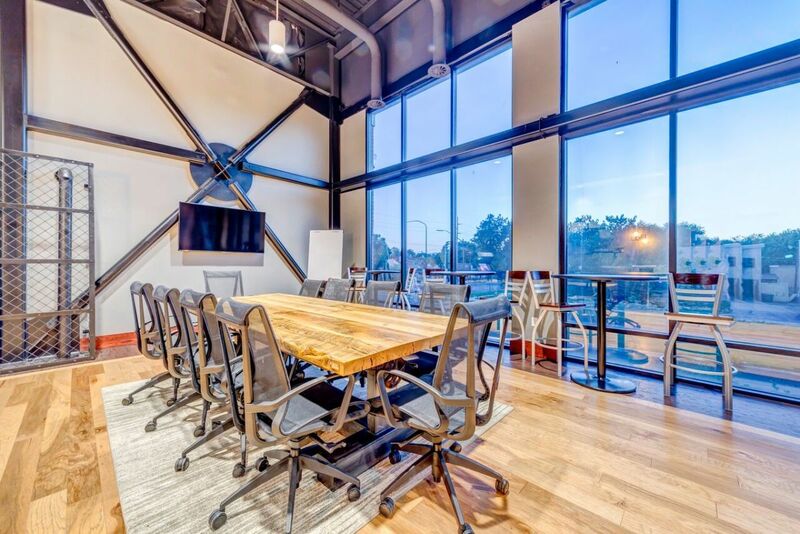 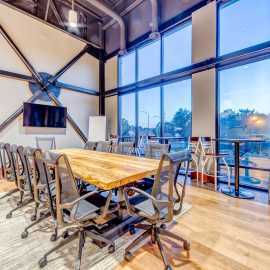 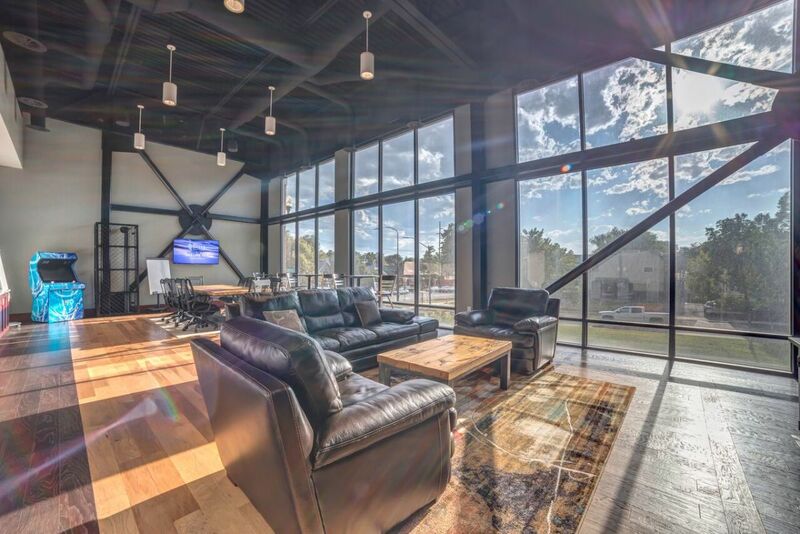 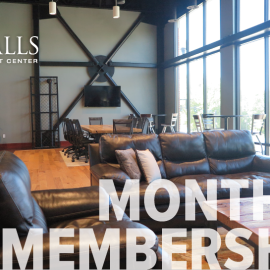 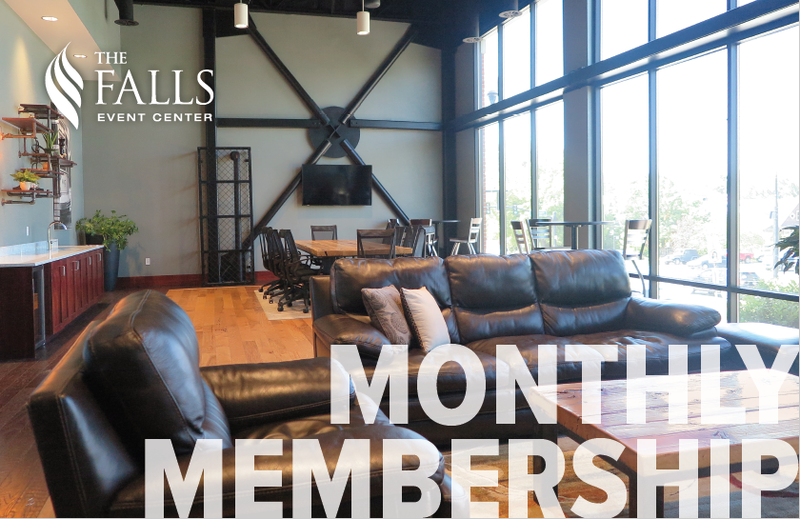 Whether you are a start-up, small business, or large organization, we have the perfect space for you. 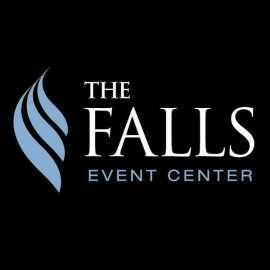 We cover anything from weddings to seminars, board meetings, corporate retreats, parties, fundraisers, and festivals. 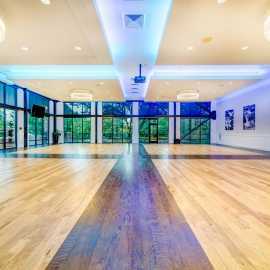 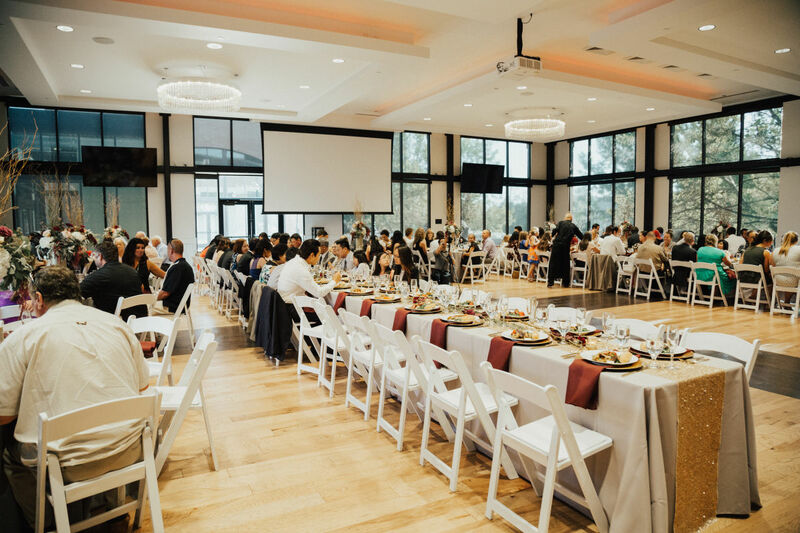 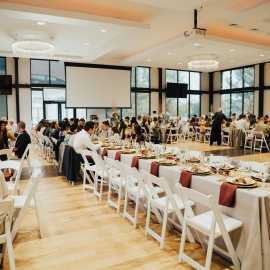 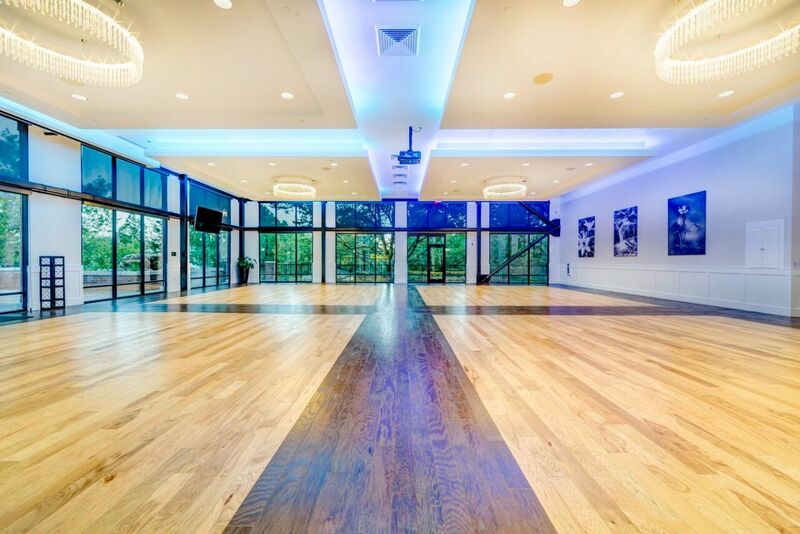 Our all-inclusive packages with Audio/Visual support, tables, chairs, linens, extra rooms, parking for your guests and open vendor policy allows you to create your event according to your budget, style and purpose. 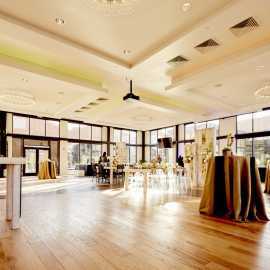 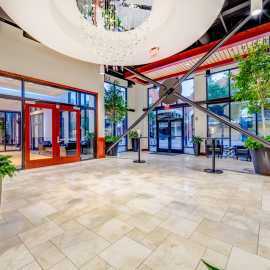 We have two buildings that include a lobby, main hall, boardroom, bridal suite, caterer's kitchen and small patio space. 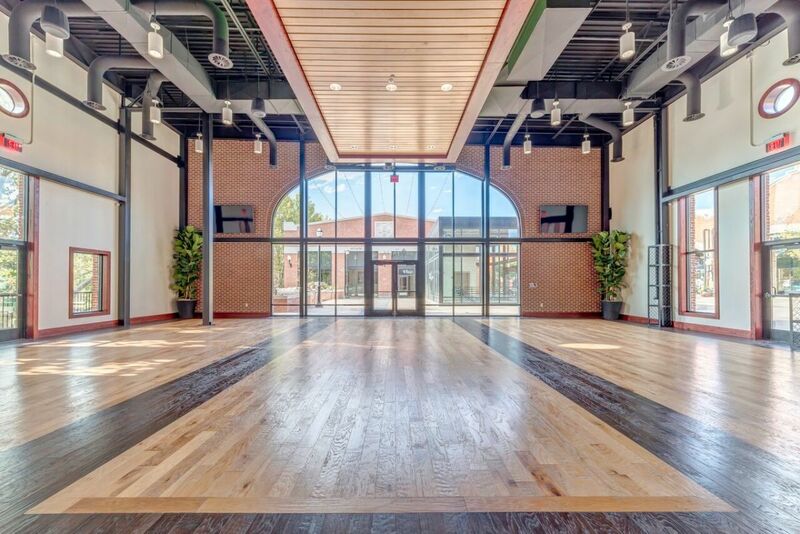 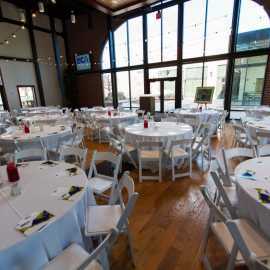 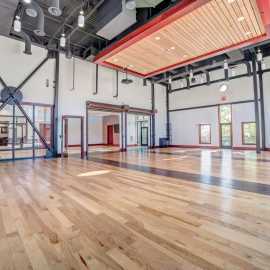 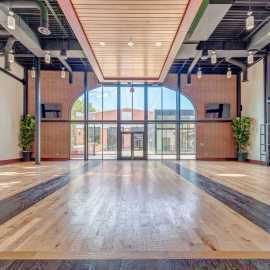 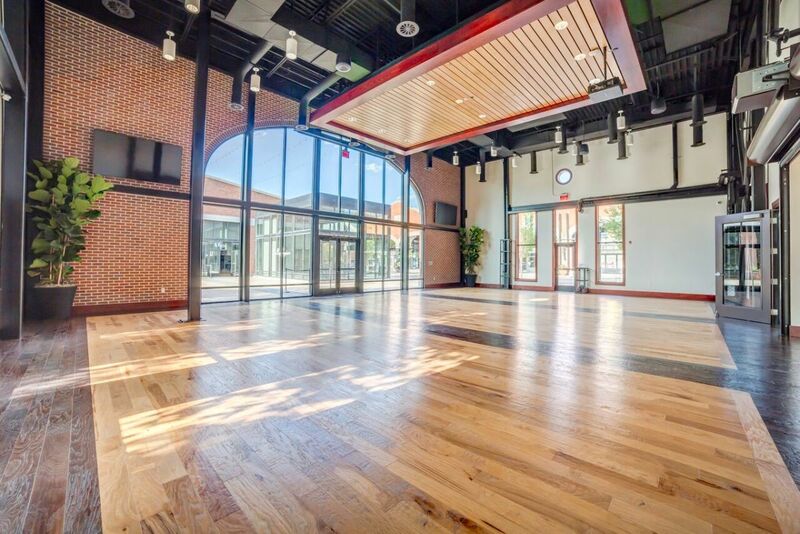 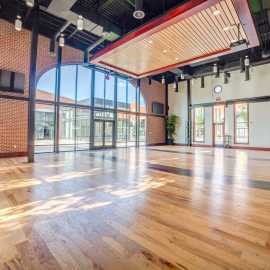 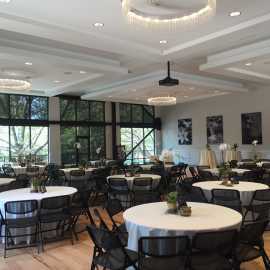 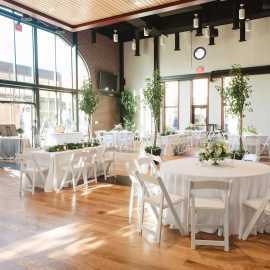 The South building is our rustic, industrial building with brick walls and black beams that hold 100-150 banquet style, and 300-400 open house style. 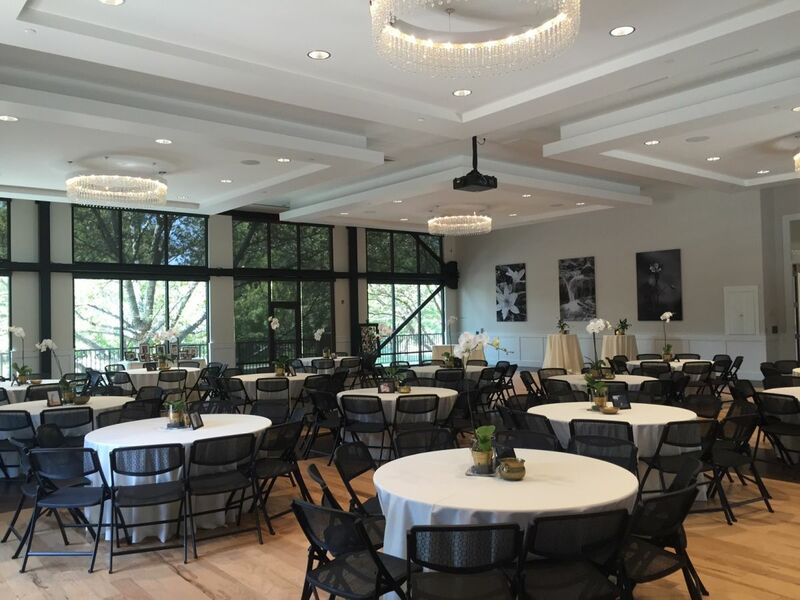 The North building is our elegant, white wall building with Chandeliers that holds 200-250 banquet style and 400-500 open house style. 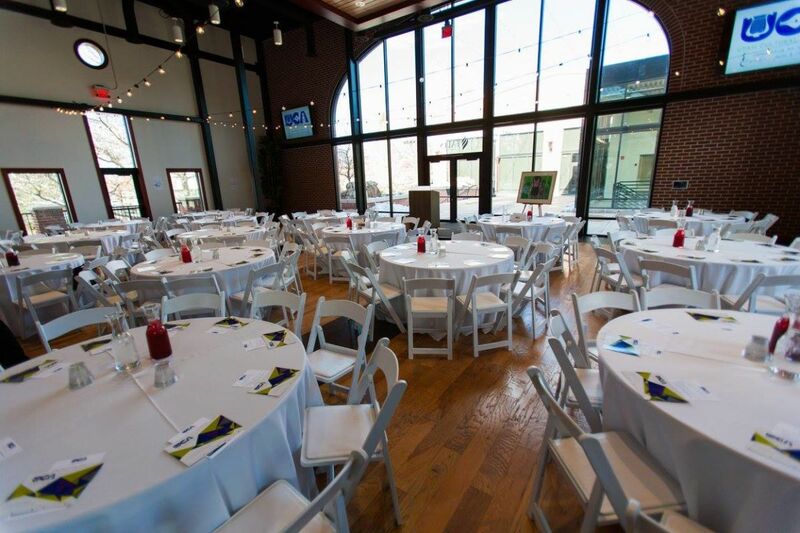 Give us a call to come in for a personalized tour and talk about your event. 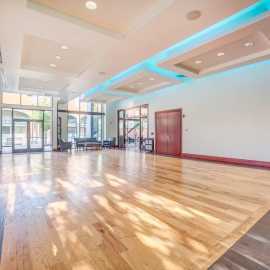 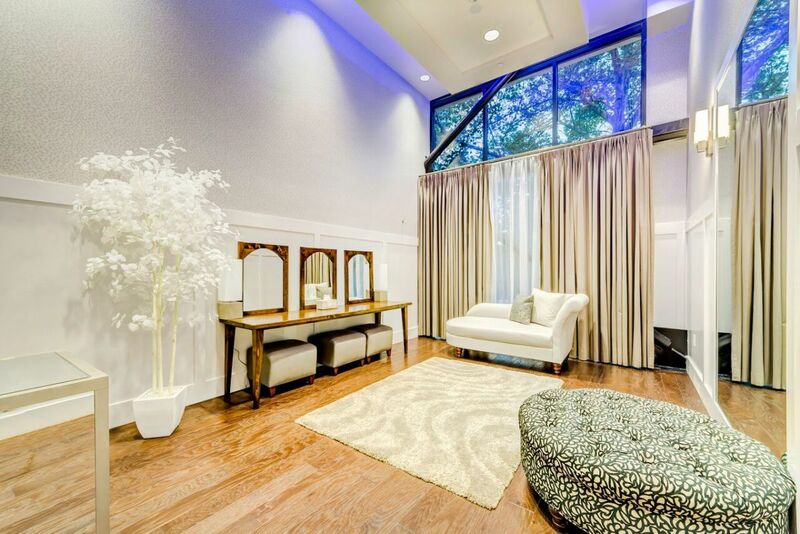 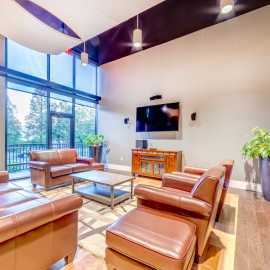 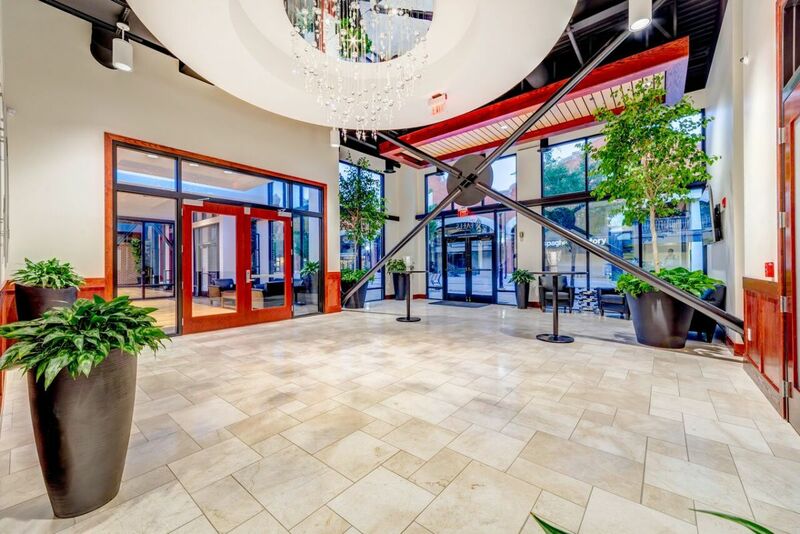 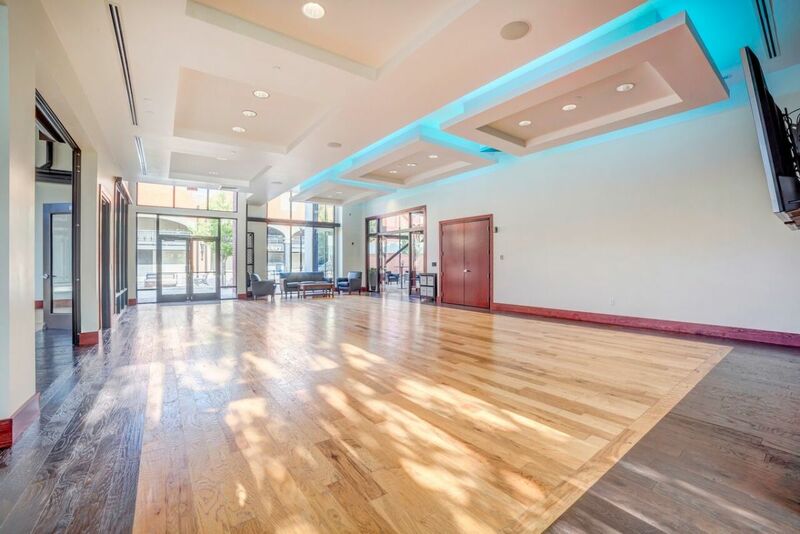 Description: Centrally and conveniently located, our historic downtown venue complements contemporary amenities and aesthetics with the charm of Trolley Square’s large fenestra windows and brick façade. 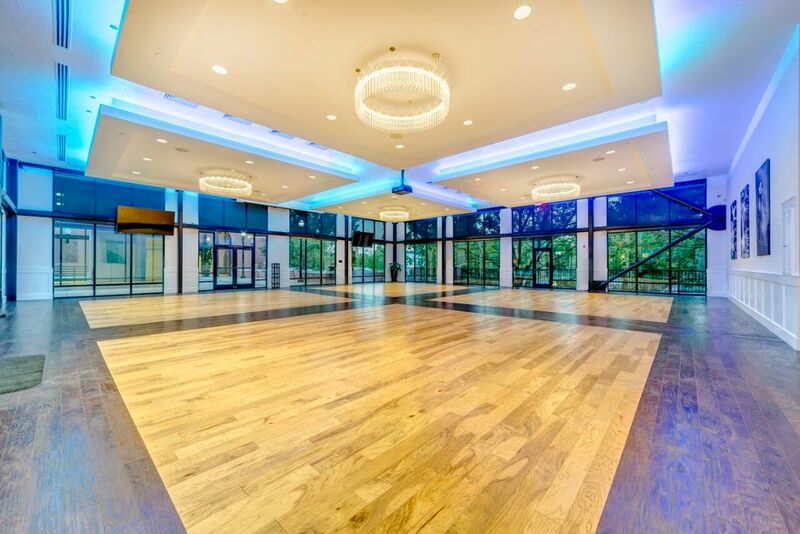 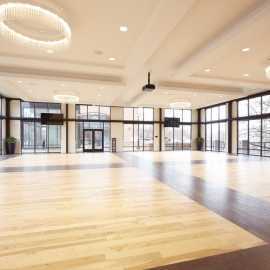 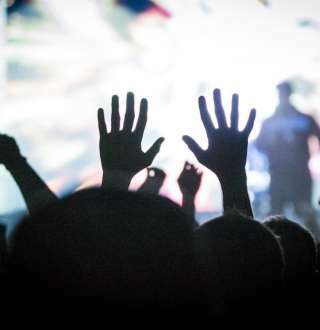 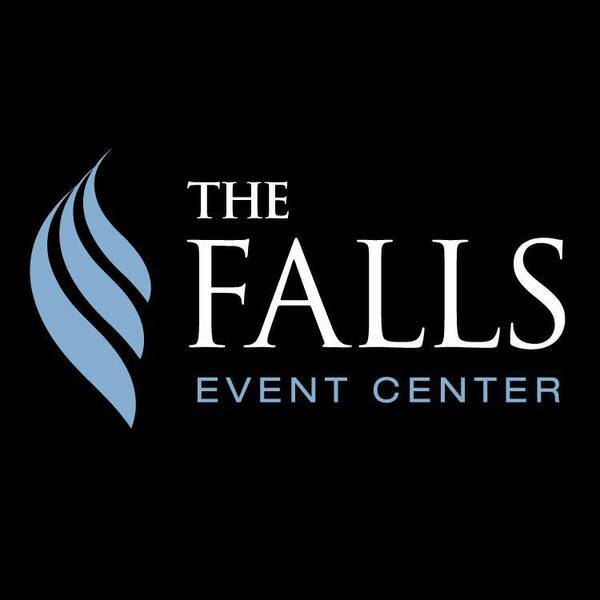 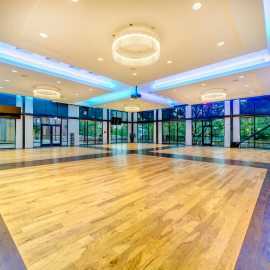 Experience the quality service, flexibility and comfort of Falls Event Center, while immersed in the heart of Salt Lake City. 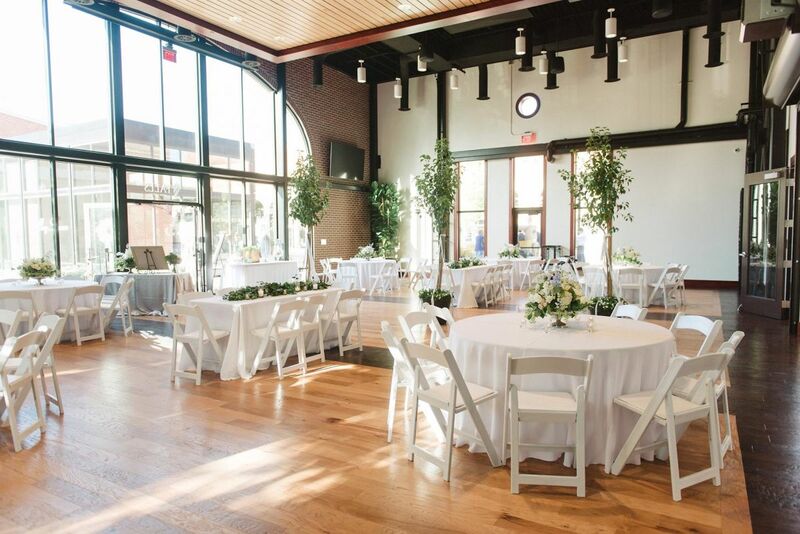 This venue is the perfect mix of industrial and classic flair. 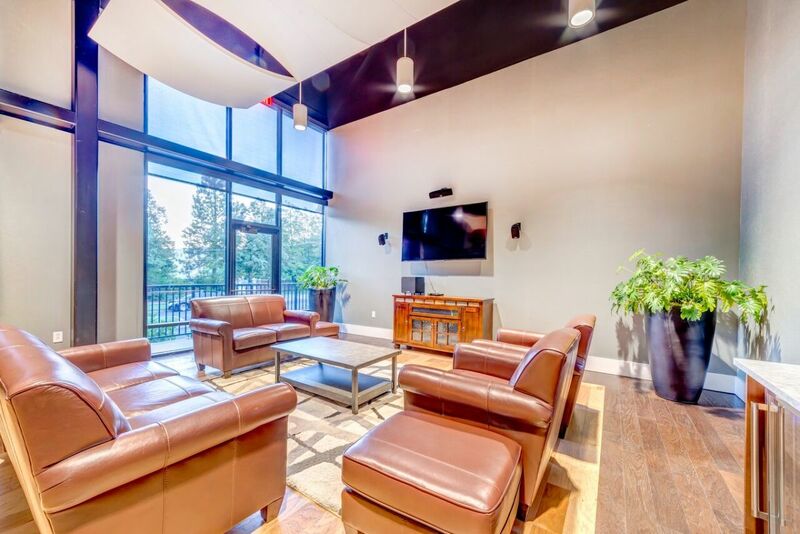 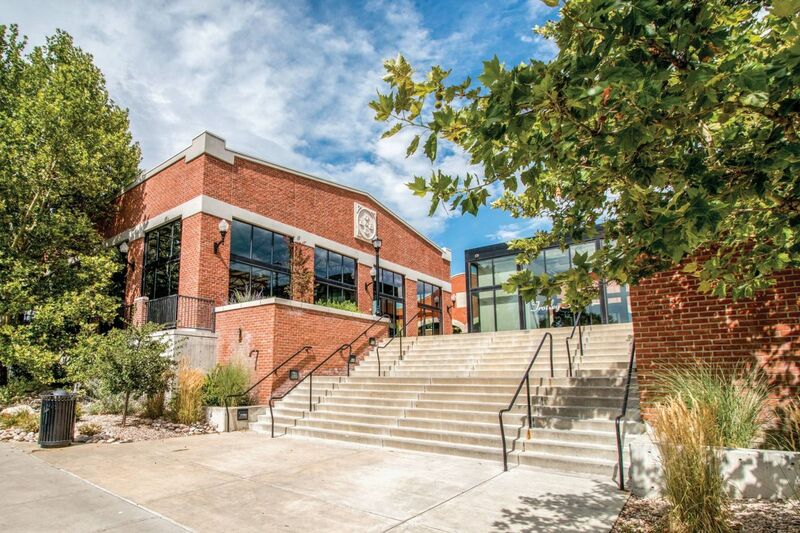 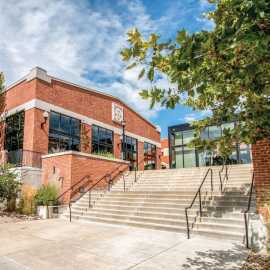 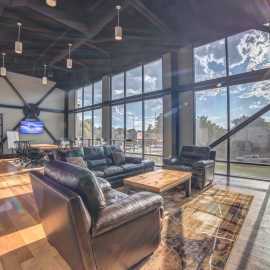 The Falls Salt Lake City offers two stunning brick buildings, totaling over 16,000 sq ft, with fire pits and benches you can enjoy in the common area. 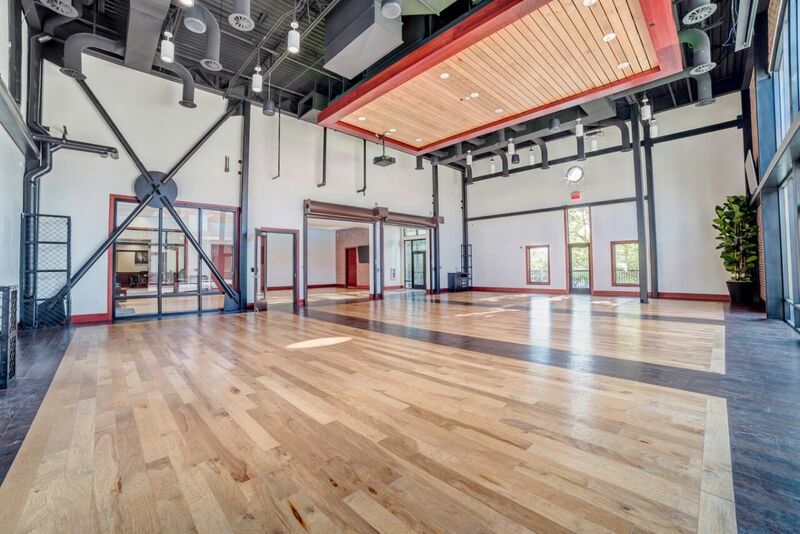 You can rent the buildings separately or together to accommodate any size event.